The exciting tastes of italian cuisine in the heart of the Denver Central Market. Quality hand-made pasta, wood-fired pizza, & dry-goods a truly comfortable atmosphere. 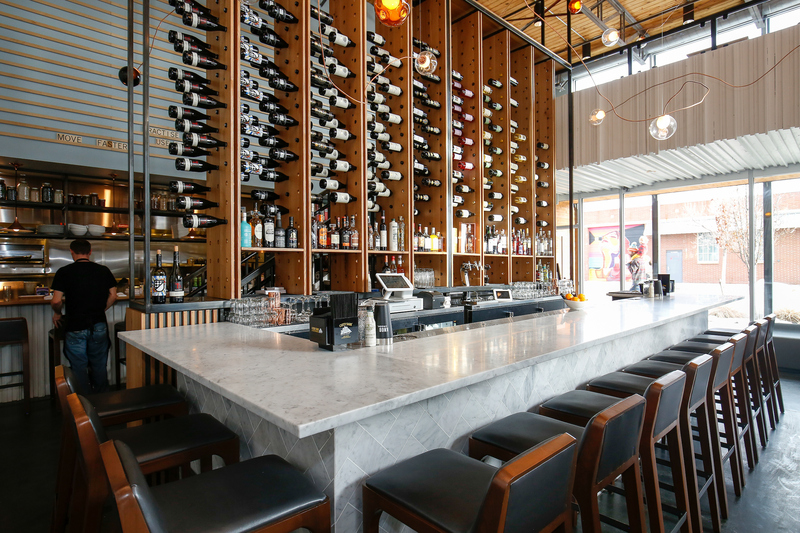 Vero, sister restaurant to Il Posto, offers specialty, wood-fired pizzas and handmade pastas. Pizzas are cooked fire-side in the exquisitely mosaic-tiled oven, itself made from Vesuvian soil. Needing no more than 2 minutes in the 800+ degree oven, patrons can enjoy a freshly crafted pie in their hands…pronto! Look forward to a diverse, seasonal menu and weekly specials. The shelves of our Italian Market are lined with a rare selection of mouth watering Italian delicacies, as well as locally sourced artisanal goods. Find fresh pastas and pizza dough in our “Grab-and-Go” section. Sit with us at our pizza bar, throughout the market, or take anything ‘to-go’. 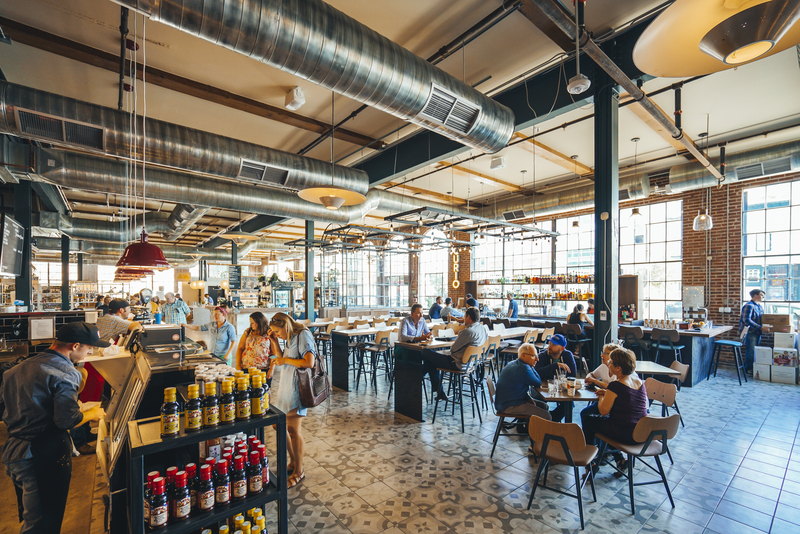 Andrea Frizzi, known as energetic owner/host of Il Posto, brings his take on true Neapolitan cuisine to Denver Central Market. 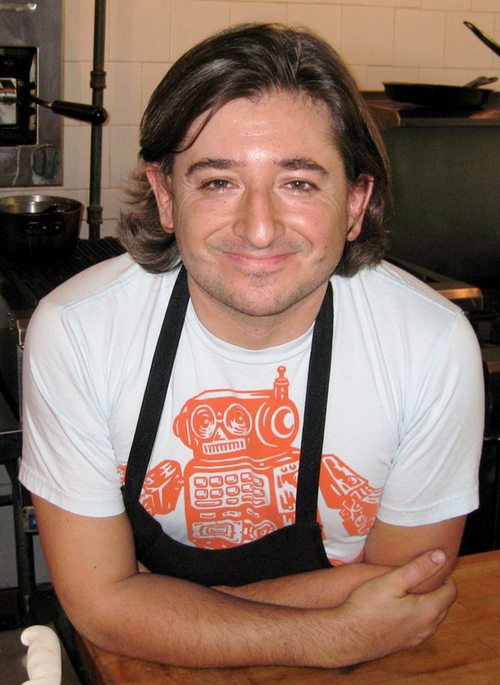 Chef Andrea Frizzi was born and raised in Milan, Italy. At an early age, he developed a passion for fine Italian cooking from his Venetian mother, Pia. He learned about discipline and honest hard work from his Tyrolean father, Livio. Andrea graduated with honors from the prestigious four-year culinary course of the Italian Culinary Academy, and was awarded the “Distinguished Diploma o Merito” by the mayor of Milan as the top graduate in the class. Frizzi then worked in Milan for 12 years in increasingly senior restaurant management positions. As the executive chef at Saint Abroeus, Frizzi cooked for late Pope John Paul II, late US President Ronald Regan, Russian President Michael Gorbachev, Italian Prime Minister Andreotti, and many more. 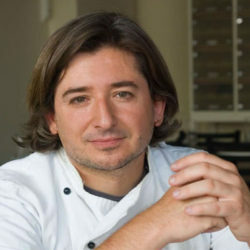 In 1993 Andrea moved to the United States and accepted a position as the Executive Chef for Bice Restaurant in Washington, D.C. and in 1994 was awarded from Williams of Sonoma of one of the new rising best chef in USA for its Taste of Home publication and best new young chef in Washington, D.C. by Dining Digest. After successfully completing that assignment, Andrea proceeded to consult for other restaurants in the Washington/Baltimore area. He witnessed many poor restaurant activities such as over used concepts, poor food preparation, unacceptable service, and disrespect for food service in general. From these observations, he saw the need to provide complete restaurant consulting services and in 1996 founded Restaurants Incorporated. 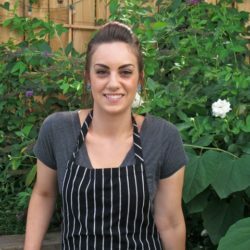 Andrea believes that food quality, proper attentive service, respect for tradition, attention to detail, creation of new ideas, and organization of all restaurant functions are all fundamental to successful restaurant operations. Andrea is now operating Vero and Il Posto, two successful restaurants focusing heavily on ingredients. The complicated simplicity of Italian food and wine!